A Girl and Her eBooks: Rest For The Wicked - The Claire Wiche Chronicles Book 1 by Cate Dean - FREE! 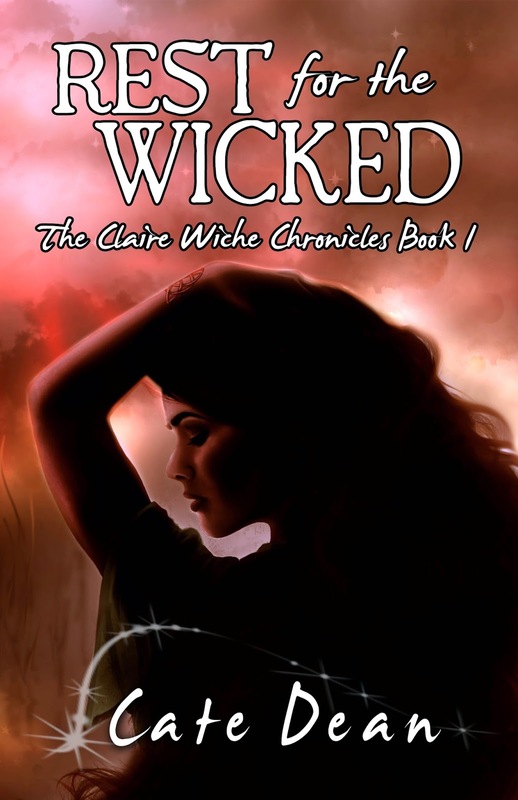 Rest For The Wicked - The Claire Wiche Chronicles Book 1 by Cate Dean - FREE! NOTE: These are short novels, between 150-160 pages.